Outgrow Blog » Content Marketing » Top Emerging Marketing Influencers You Have To Look Out For! No matter how seasoned you are in the world of marketing, it’s always important to learn from the best. And the following marketers are nothing short of being the creme de la creme of the marketing world. Firstly, all of them are experienced in their respective fields. Secondly, every single one of them is multi-talented. 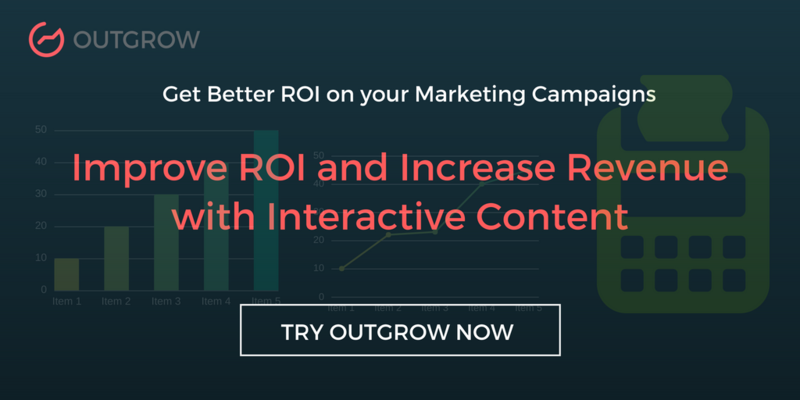 Thirdly, each marketer delivers incredible results to his or her clients. Finally and most importantly, they all contribute something unique to the industry. Without further ado, dive into this incredible list of the Top Emerging Marketers You Have To Look Out For. 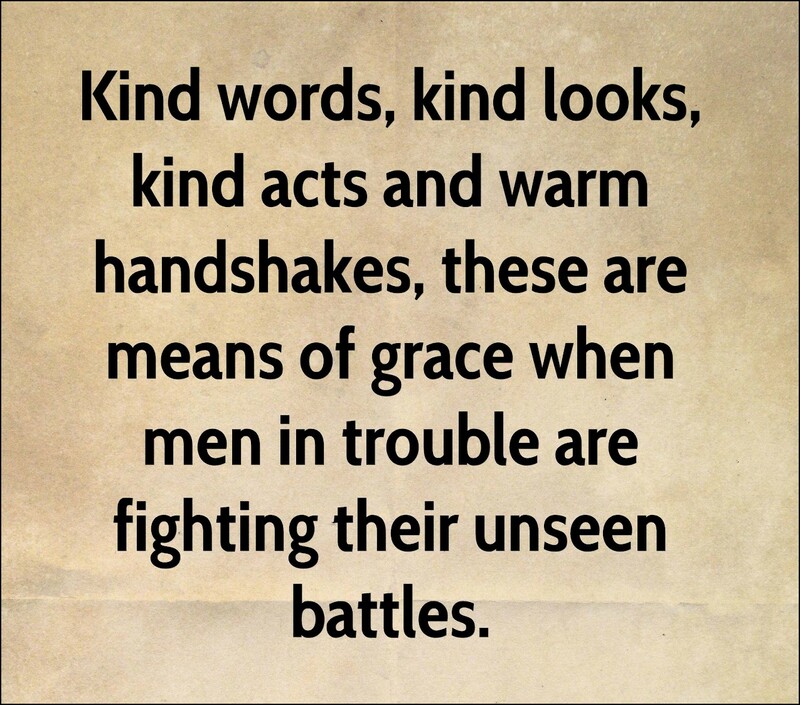 Read and Learn! Ann Smarty is an excited and professional (yes, both!) blogger, Brand and Community manager at Internet Marketing Ninjas. She's also the founder of MyBlogU and TwChat. In addition to being a regular contributor to a number of high-profile marketing and business media outlets, Anne is also the community manager at SEOchat and Threadwatch. This lady’s experience and expertise is definitely unmatched! Peter has been dubbed as "a rockstar who knows everything about social media and then some" by the New York Times. He is a best selling author, entrepreneur and a corporate keynote speaker. His key focus is customer service and the emerging customer economy. 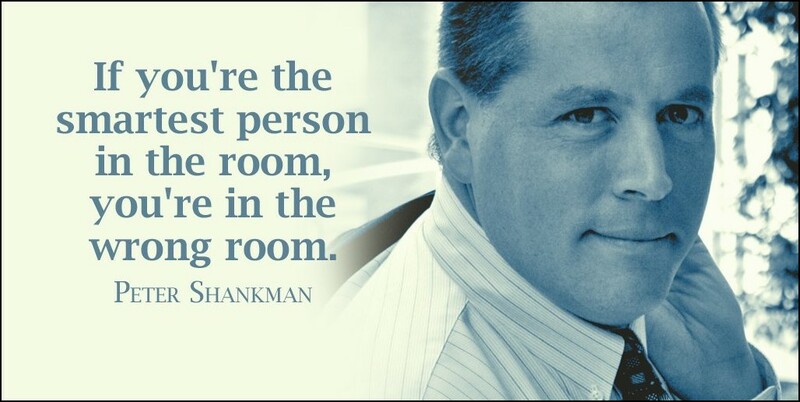 Peter Shankman is an amazing example of what happens when you merge creativity, Attention Deficit Hyperactivity Disorder (ADHD) and a dose of adventure! Besides being a class B licensed skydiver, Peter has also changed the way people look at ADHD via his podcast Faster Than Normal. 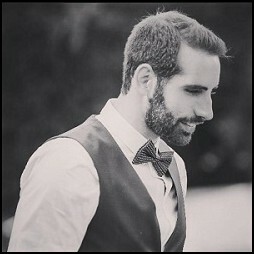 Nadav is the Founder & CEO of InboundJunction, an advertising agency that focuses on content marketing, SEO and affiliate marketing. He served in the Israeli army from age 18 to 21, and immediately after his release, started experimenting with website creation, affiliate marketing and SEO. Furthermore, this multi-talented man was also a poker player! 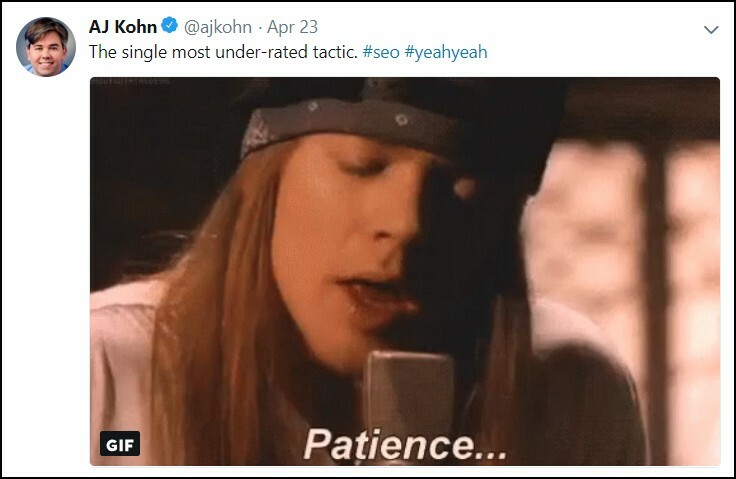 Kohn is a Digital Marketing Executive and Start-Up Advisor with over 20 years of marketing experience and a successful track record of managing marketing programs - both online and offline. He is the Owner of Blind Five Year Old, a digital marketing firm that provides marketing strategy and product vision for start-ups. Wondering about the strange name? 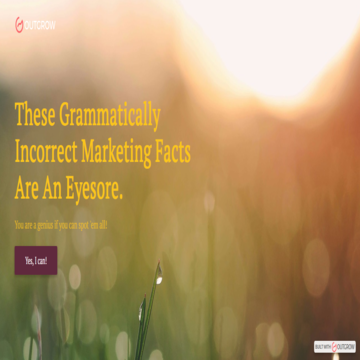 It comes from a SEO philosophy which believes in treating search engines like they are blind five year olds. 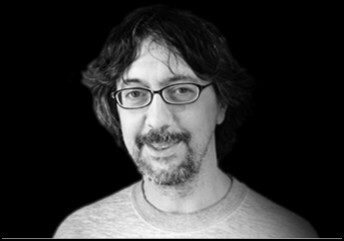 Bill is the Director of SEO Research at Go Fish Digital. Above all, he helps guide clients on award-winning industry campaigns involving everything from SEO to Content Creation. Bill worked for the highest level trial Court in Delaware for 14 years before getting involved in internet marketing and web promotion in 1996. Since then, he has worked on a wide variety of sites, namely Harvard Business School, Johns Hopkins University, and The American Psychological Association. "Schema is a way to tell your story - beyond what Google can understand from your website..."
She has been included in Forbes top 10 online marketing experts to follow in 2015, in Entrepreneur as one of the 50 online marketing influencers to follow in 2016 and in Hubspot as one of the 59 Female Marketing and Growth Experts You Should be Following - Aleyda Solis is definitely one to be reckoned with! 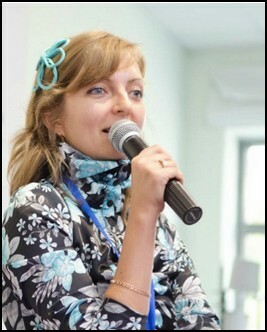 She is the Founder and International SEO Consultant at Orainti where she helps startups as well multinational companies like Zillow, Sage, Delivery Hero, among others - to grow their organic search visibility and achieve their SEO goals. Ramon Rays is an entrepreneur, global speaker and best selling author. Unique, funny and inspiring - this experienced marketer is a force of nature! Few people have been invited to the White House to present to the President's staff; testified to Congress; graduated from the FBI Citizens Academy; or have worked at the United Nations. Well, Ramon has done it all. Yet another achievement - he interviewed President Obama in the President's first Google Hangout! 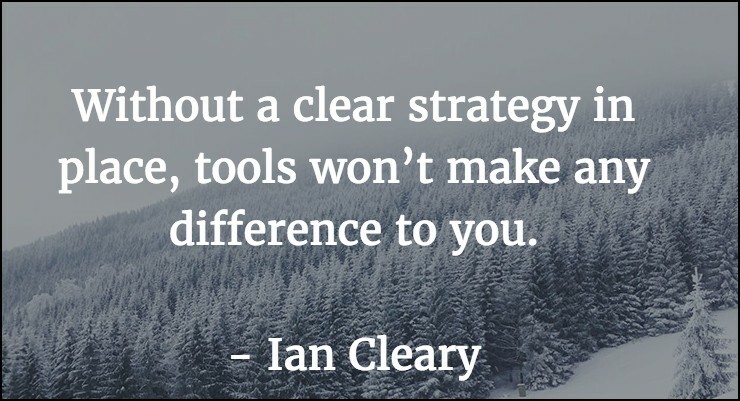 Ian Cleary is a marketer and a tech guy with extensive experience in both fields. Notably, he is also the founder of RazorSocial, a company that provides practical and strategic advice to B2B companies. In 2016, Onalytica listed Ian as the 8th most influential person in social media globally. Moreover, social media outlets like Forbes, VentureBeat, Entrepreneur.com, Huffington Post and Social Media Examiner have also featured him extensively. This Founder of Volume Nine Inc. specializes in search engine optimization, search engine marketing, content marketing, website promotions, and technical website optimization. Chuck started his Internet marketing career in 1996 when he taught himself programming and began building websites to generate real estate and mortgage leads. One of his initial websites even ranked #1 for ‘mortgage’ on Google for over 10 years! If you had a super power, what would it be? “Transportation”. A growth marketer & information architect, Justin is also the co-founder of BlockchainNW, Seattle's First Blockchain Conference. 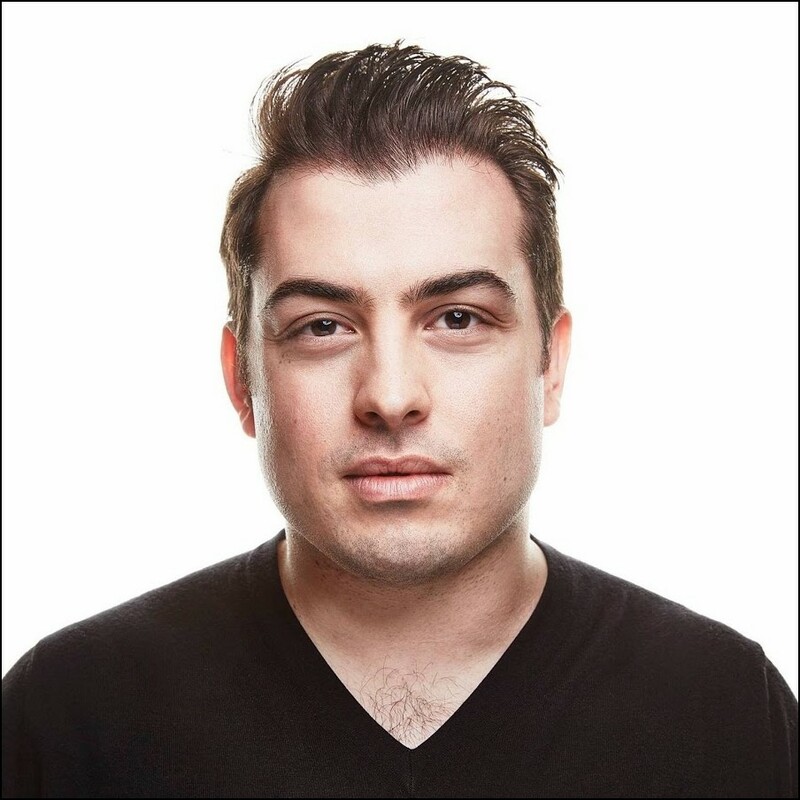 In addition to his work at Blockchain, Justin is a content creator in the growth marketing space. He’s collaborated with the Wall St. Journal, CES, NASA and has even been sponsored by Samsung, Intel and New Balance. Chad Pollitt dons many hats. Apart from being the VP of Marketing and Co-Founder of Relevance, Chad is a professor, an author as well as an international keynote speaker. Firstly, Chad is a decorated Veteran of Operation Iraqi Freedom and a former US Army Commander. 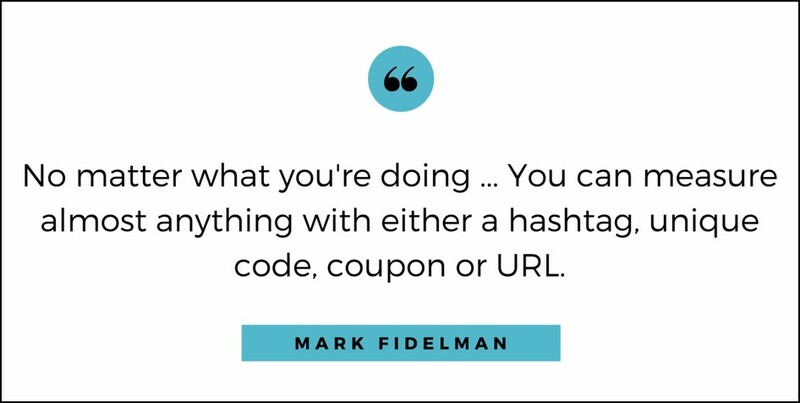 Secondly, he has authored "The Native Advertising Manifesto” and "51 Things Your Mother Taught You About Inbound Marketing." And finally, Chad is also a regular contributor to industry media outlets, including the Huffington Post, Guardian and Social Media Today. Phew! The Vice President at Amazon Web Services - Sandy Carter - is a whiz at sales, marketing, strategy, and ecosystem development! Consistently recognized by her peers as one of the most influential and powerful women in technology, the list of Sandy’s awards and accolades is endless. From Forbes, CNN, Onalytica to C suite and B2B News Network - her talent and expertise has been recognized by all. Jon is an expert at all things Facebook! 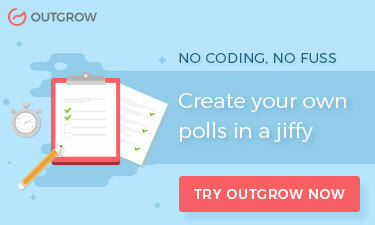 From Facebook Ads Optimization to Marketing Strategies, there’s little that Jon hasn’t mastered. 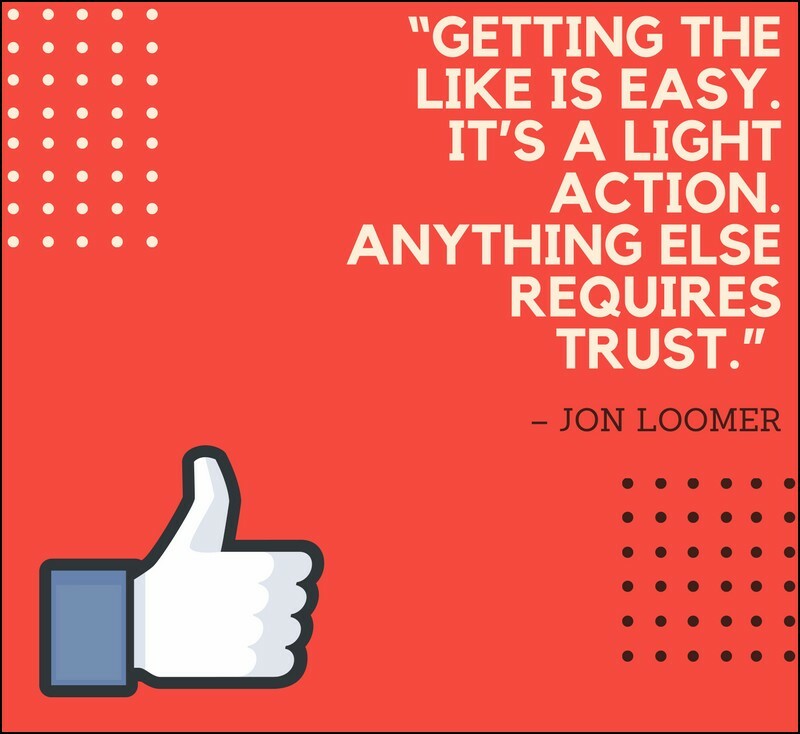 Jon started on Loomer Digital in 2011 with the goal of helping other businesses maximize "social media that makes a difference.” By 2013, it was recognized as one of Social Media Examiner's Top 10 Social Media Blogs. Interestingly, Jon has also worked as the Senior Manager of Fantasy Games for the NBA. Presently the CEO and Founder of Gil Media Co, Carlos’ work has been featured by Harvard Business Review, Inc., Entrepreneur, and Social Media Examiner in addition to dozens of trade publications. Definitely a marketer to look out for! 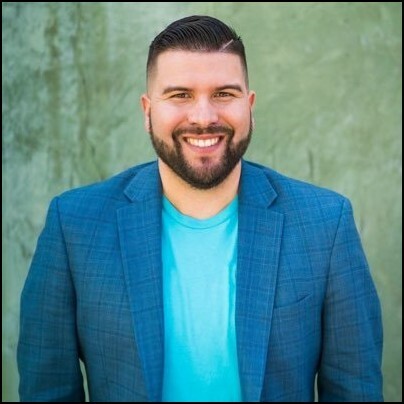 Carlos has 8+ years of professional experience in B2B and B2C social media marketing as a Start-up Founder, Brand Marketing Executive, and Public Speaker. Notably, he has even served as Senior Social Marketing Manager for LinkedIn. 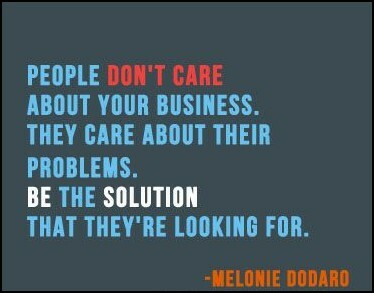 Melonie is the #1 bestselling author of LinkedIn Unlocked and The LinkedIn Code. Recognized as one of the Top 50 Sales Influencers, her experience in global sales is unmatched. Melonie is recognized globally as a no-nonsense speaker, trainer and author in the field of LinkedIn and social selling. Furthermore, she’s a regular contributor to online publications namely Social Media Today, Canadian Business Journal and Social Media Examiner. 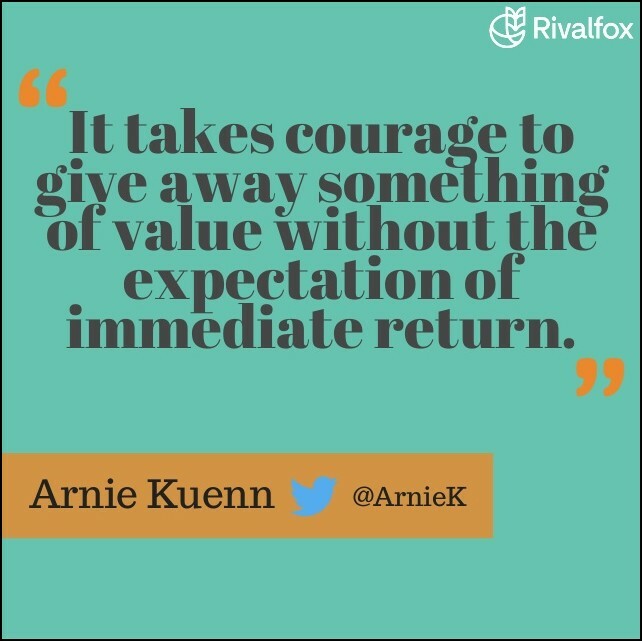 Arnie Kuenn is an internationally recognized speaker and author who generously shares his 30+ years of entrepreneurial and digital marketing expertise through various seminars and workshops. In 2017, Arnie was named Content Marketing Person of the Year in Arizona and his company was named one of the Best Places to Work. He frequently travels around the globe as a content marketing instructor to places like London, Singapore, Sydney, Mumbai, New York and Las Vegas. It has been said “When you meet with Heidi, you will get at least 5 new ideas to grow your business.” Heidi is the Chief Content Officer at Actionable Marketing Guide. She specializes in Integrated Marketing, Interactive Marketing and e-Commerce. Certainly impressive! The way Heidi Cohen has created her Actionable Marketing Guide that simplifies the complex concepts behind today’s evolving integrated marketing challenges into an easy-to-understand and consume format. 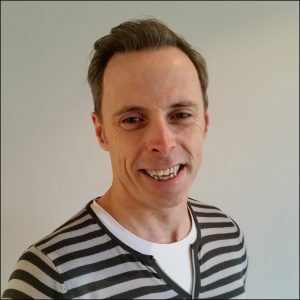 Chris is a highly sought after international keynote speaker, apart from being a trusted business mentor, blogger and podcaster. The cherry on top - he's also the author of the bestselling Virtual Freedom. 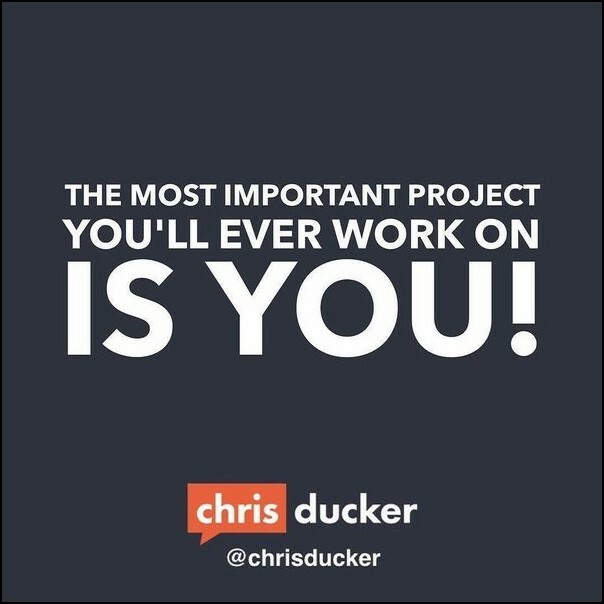 Chris is the founder of Youpreneur.com, a highly successful blog that has been featured in Forbes, NSA, Business Insider and the Huffington Post among many others. What we love about this exceptional marketer is his passion. 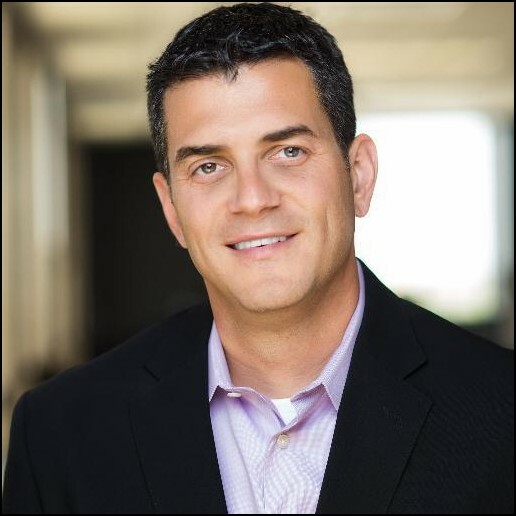 Mark is a CMO who helps Fortune 1000 companies achieve their revenue goals by telling the right story, at the right time, in the right channel using the right content. Forbes Magazine named him a 2016 Top 20 influencer of CMOs. He was further named a Top 25 Social Media Keynote Speaker by Inc Magazine because of his determination to understand how social channels impact sales. 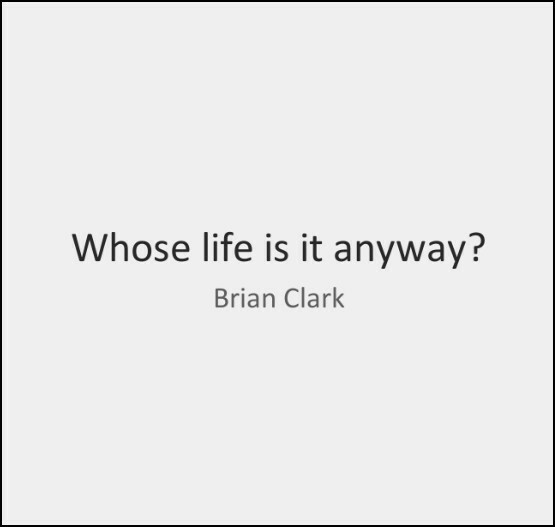 Brian Clark is the Founder and CEO of Rainmaker Digital. 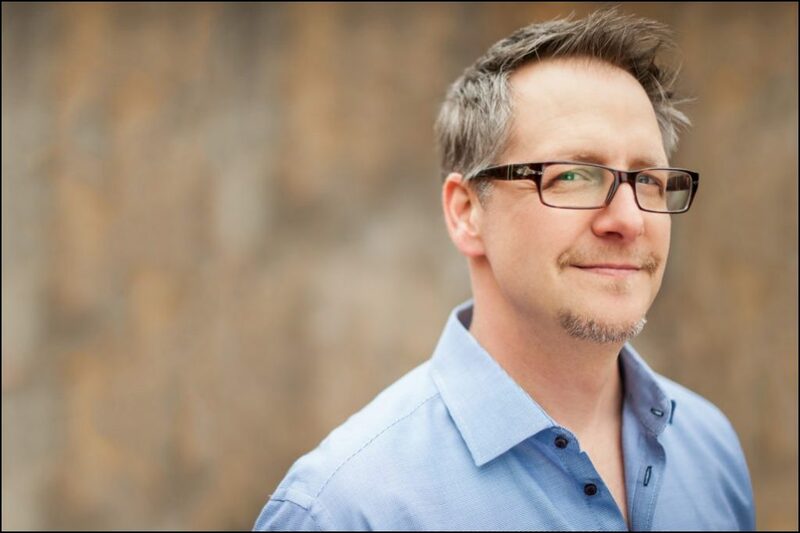 He’s also the founder of the pioneering content marketing website Copyblogger in addition to the personal growth newsletter "Further", and "Unemployable", a resource that provides smart strategies for freelancers and entrepreneurs. Brian has started 10 businesses in the last 20 years, either solo or as a co-founder. Great business books like Linchpin by Seth Godin and Content Inc. by Joe Pulizzi have also this incredible marketer. This social media educator, author and keynote speaker is currently the Chief Marketing Officer of Post Planner. 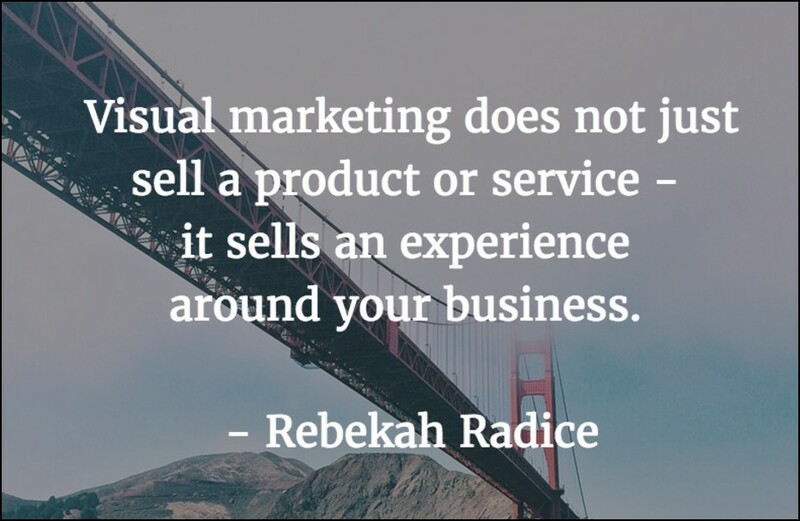 Additionally, Rebekah's also the founder of Rebekah Radice Media, the creator of "The Authority Matrix," and host of the Brand Authority Show and Podcast. Over the last 10 years, she’s trained thousands of growth focused leaders on how to build a purpose-driven marketing system. Impressive indeed! 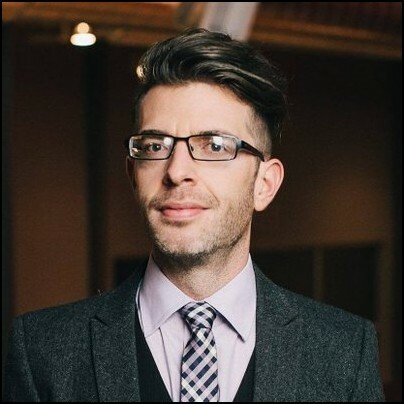 Aaron is the Editor in Chief of Shopify Plus and has also been featured in Forbes Top 10 B2B Content Marketers. Behold the master of all trades! 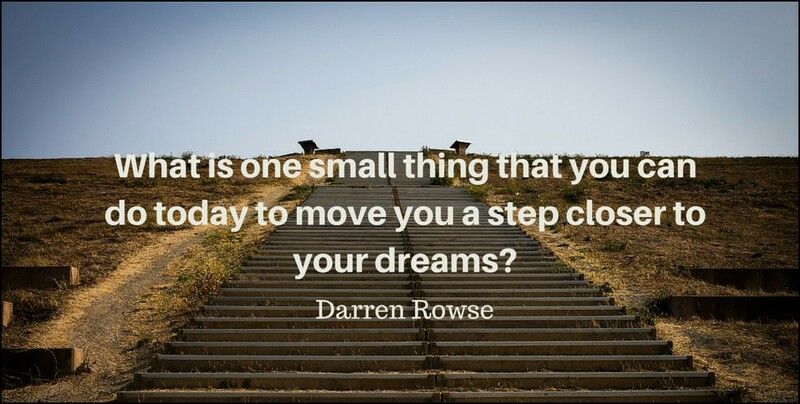 Darren Rowse is a blogger, speaker, author, podcaster and online entrepreneur with years of experience under his belt. He currently works on two blogs - Problogger.net and Digital-Photography-School.com - which are read by around 5 million visitors per month. 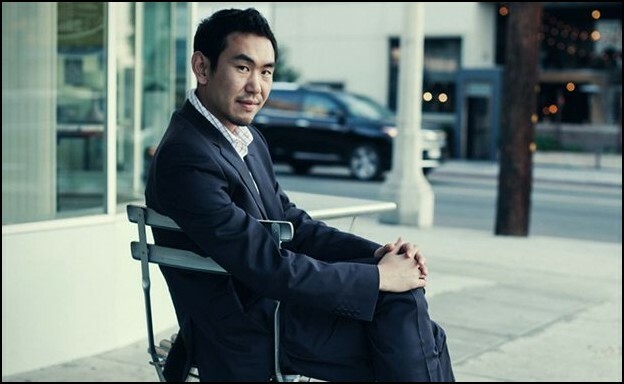 Moreover, he has co-founded numerous businesses including 'Third Tribe Marketing' and 'b5media blog network'. 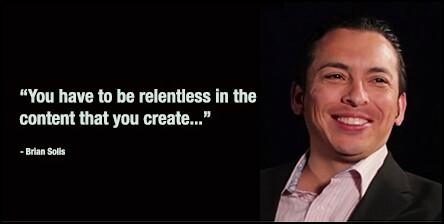 Brian Solis is the principal analyst and futurist at Altimeter, a Prophet Company, a keynote speaker and best-selling author. His bestsellers include “Engage!”, “What's the Future of Business (WTF)” and “The End of Business as Usual”. His ability to humanize technology and its impact on business and society to help executives gain new perspectives and insights through his reports, articles and books. 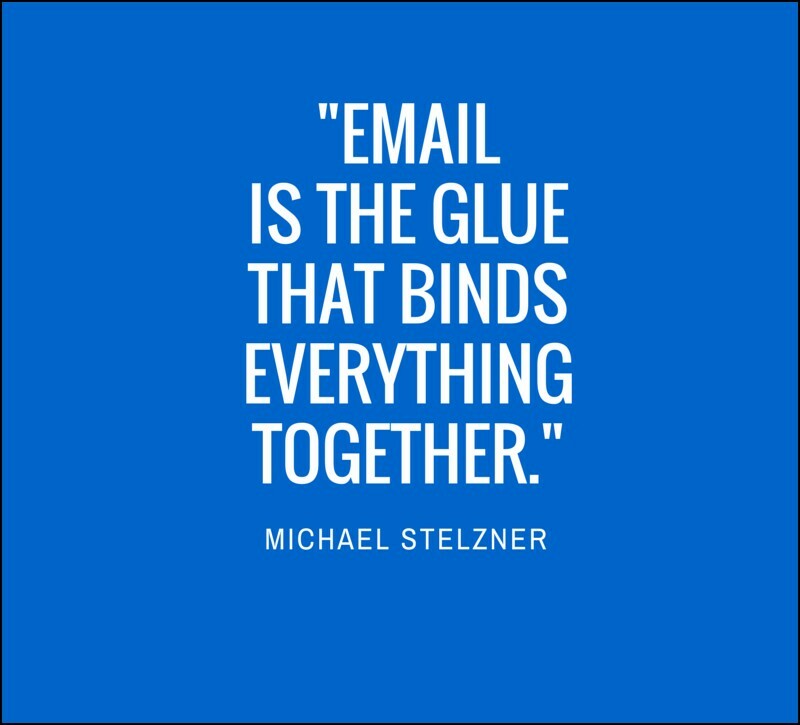 Mike is the CEO and Founder of the world’s largest social media marketing resource - Social Media Examiner. He has also authored the books, "Launch: How to Quickly Propel Your Business Beyond the Competition" and "Writing White Papers: How to Capture Readers and Keep Them Engaged." Mike is the man behind Social Media Marketing World - the industry’s largest conference. He’s also the host of the Social Media Marketing podcast and the founder of the Social Media Marketing Society. Also impressive is the fact that he plays the central character in The Journey, an episodic documentary. With his amazing skill and prowess, Leonard helps corporations to market their leaders and establish their thought leadership. 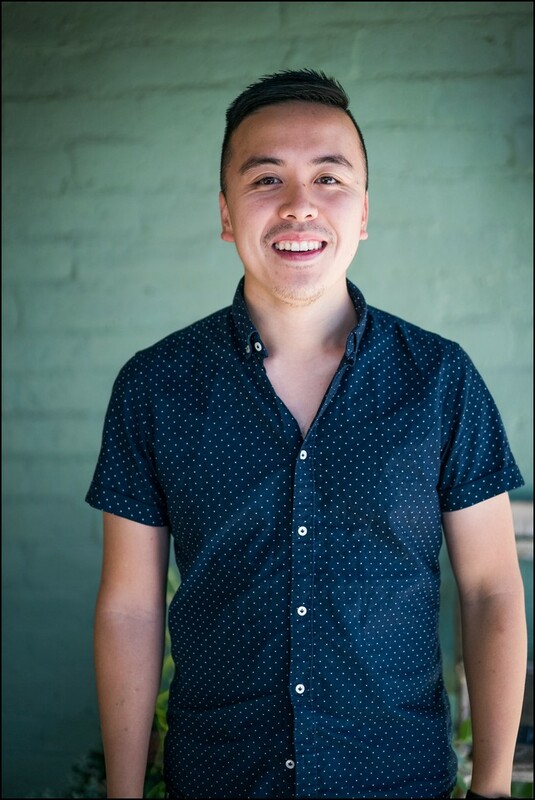 From building your brand to content marketing and social media growth, Leonard Kim has expertise in it all! Leonard Kim’s TEDx Talk, Why You Should Let Your Fears Guide You, has been internationally recognized as one of the best TED Talks by Forbes and Inc. Magazine. Also noteworthy is how Forbes recognized him as a Top Marketing Influencer, and Entrepreneur as a Top Personal Branding Expert. John is the author of Top of Mind and the co-founder of Influence and Co. Build, a company that helps you build audience trust with authentic content as well as educate and engage potential customers. 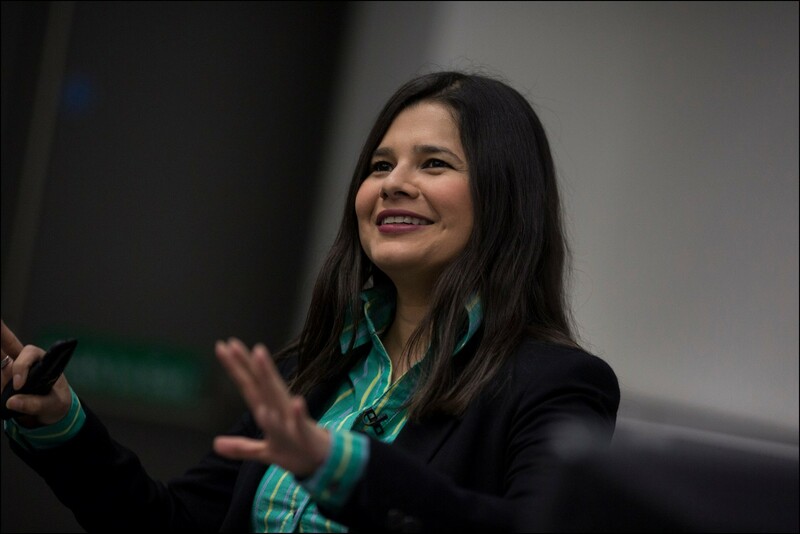 This keynote speaker has a weekly column at Forbes & Inc.com. Furthermore, he has contributed to the Harvard Business Review, Mashable, Fast Company and many others. A bestselling author, keynote & TED speaker as well as a consultant - Bryan Kramer is truly inspiring. 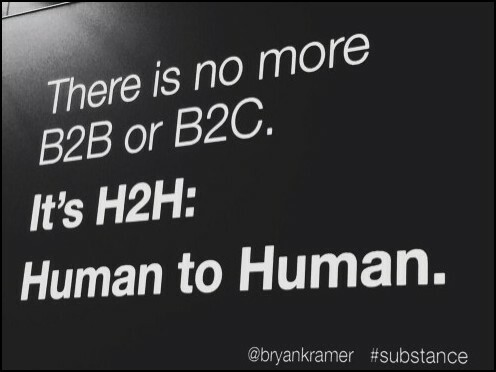 Bryan’s first book “There is No B2B or B2C: It’s Human to Human #H2H” rose to the #1 top selling spot in Business Books on Amazon in its first week. His leadership has steered PureMatter, a marketing agency, to consistent growth over the last 18 years, making it one of the fastest growing private companies in Silicon Valley for more than five years. Dr. Berger is a Wharton professor, speaker and the bestselling author of “Contagious” and “Invisible Influence”. He has spent over 15 years studying how social influence works and how it drives products and ideas to catch on. He has published dozens of articles in top-tier academic journals, and his work has also been featured in the likes of New York Times, Wall Street Journal, NPR, Science, Harvard Business Review, Sloan Management Review, Wired, Business Week, The Atlantic, and The Economist. Brian is one of the most influential millennial entrepreneurs and Forbes magazine seems to agree with us. (Okay we agree with them!) 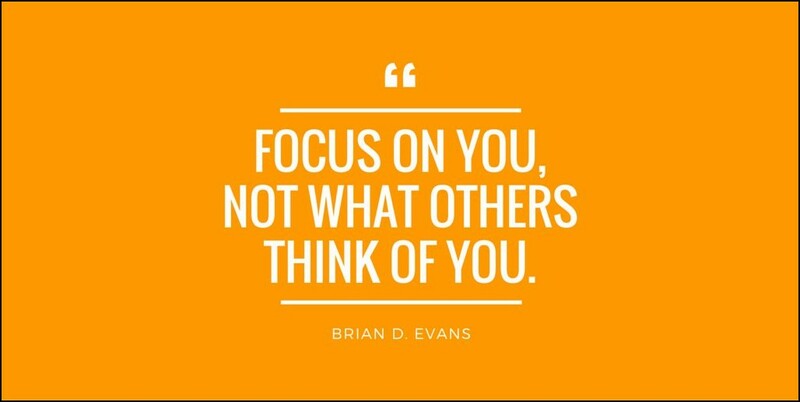 Another feather on his cap - Brian was ranked on Forbes as the #7 marketing influencer in the world, with almost a million followers on his personal brand and millions of followers across his companies. 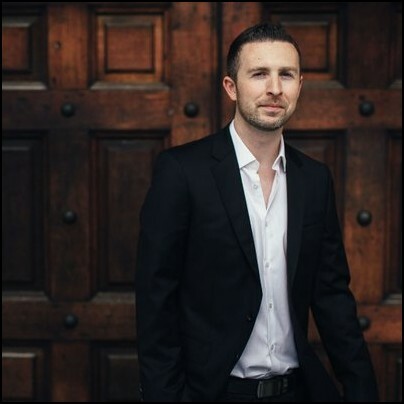 Brian is the founder of Influencive.com, a media platform for unconventional wisdom. Even more impressively, he also became an Inc. 500 Entrepreneur in 2005. Derek is the founder and CEO of Social Triggers, a company that publishes a blog with more than 105,000 subscribers. Additionally, he has a top marketing podcast on iTunes, and a widely watched web TV show (reaching more than 250,000 people). Wondering what his expertise is? Everything from persuasion, online marketing, traditional marketing, email marketing, and finally, psychology principles. We hope this list proved useful to you. If you have a master marketer in mind beyond the ones that we've listed, be sure to comment and let us know!